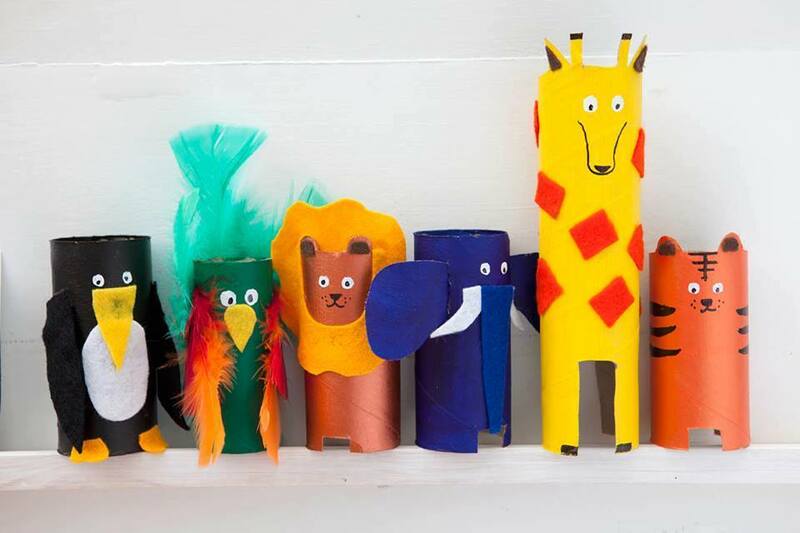 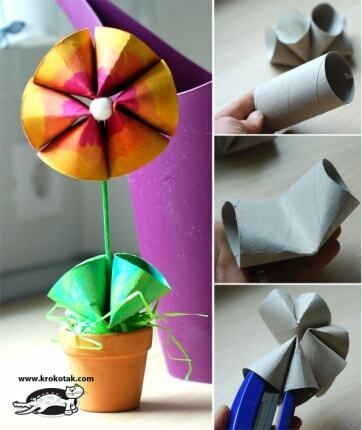 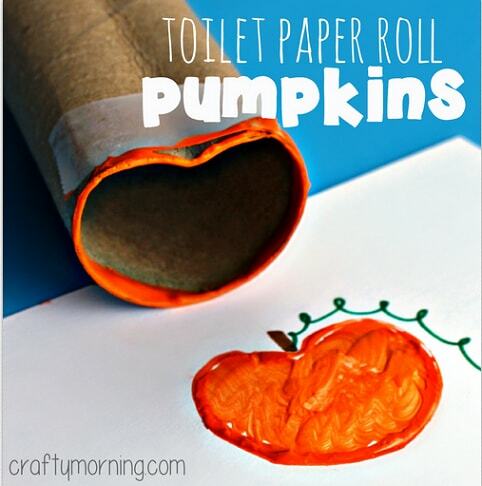 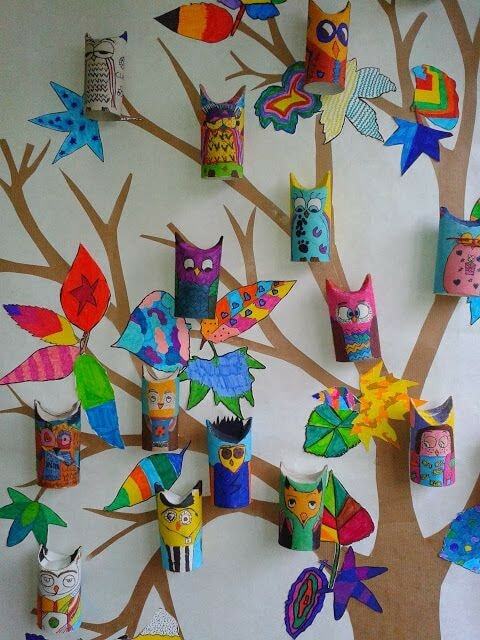 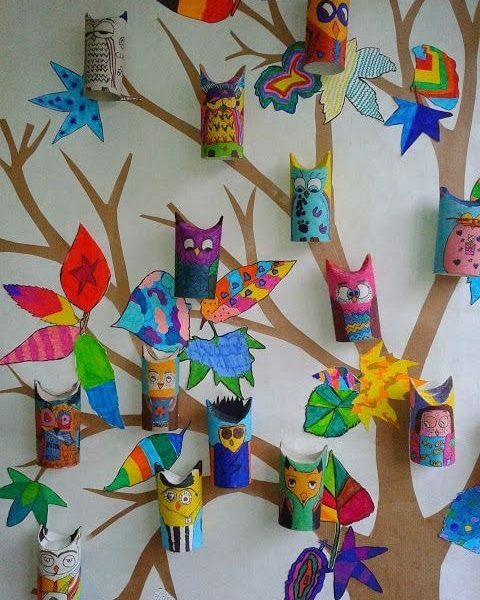 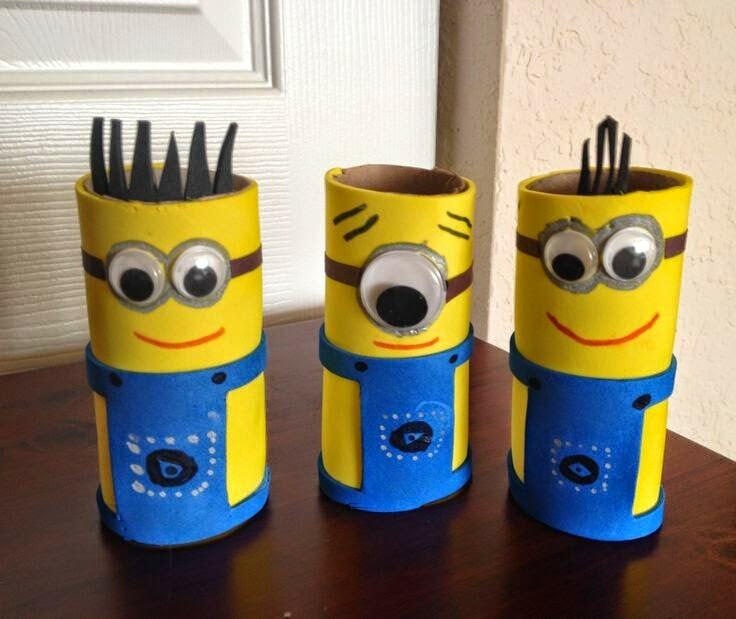 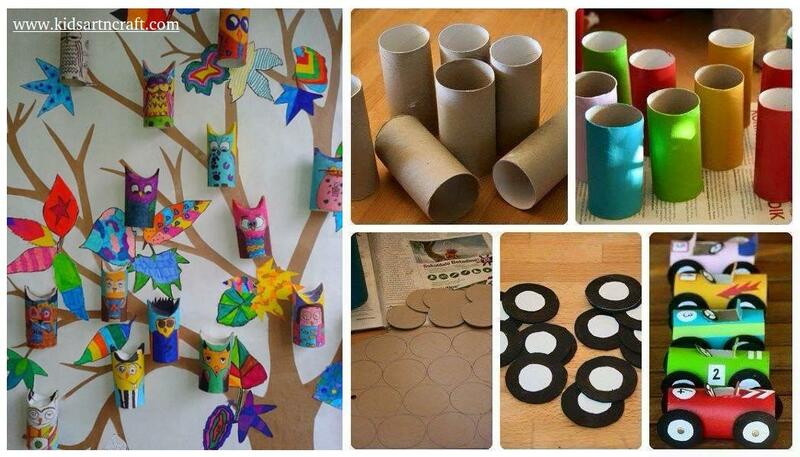 We’re sharing more toilet paper roll crafts today! 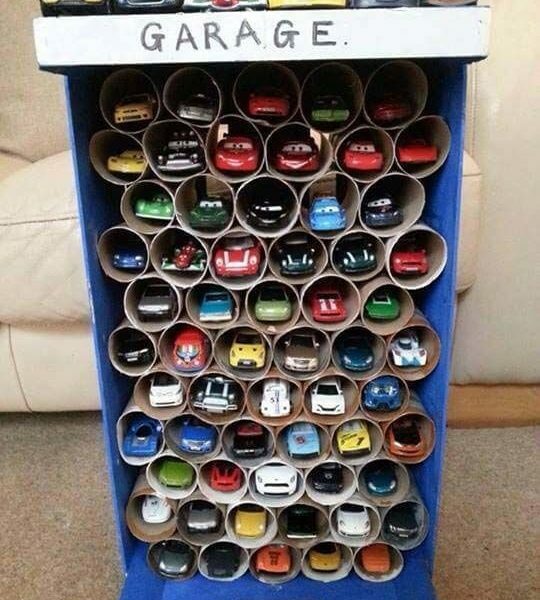 This is such a fun way to peak your child’s creativity and get them thinking outside the box. 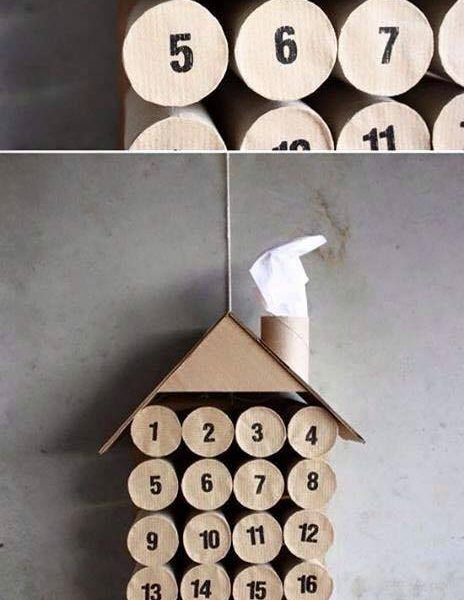 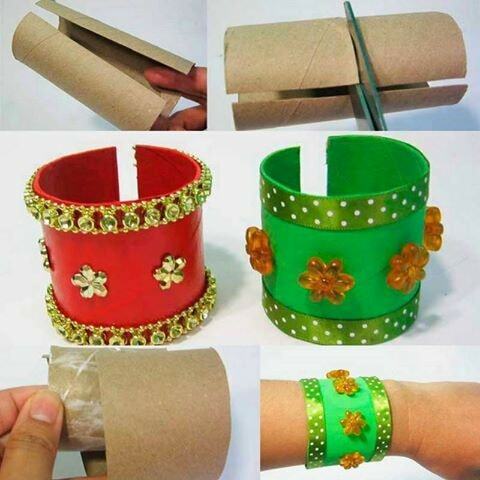 Fun things you can do with another item that’s readily found in your home: toilet paper rolls. 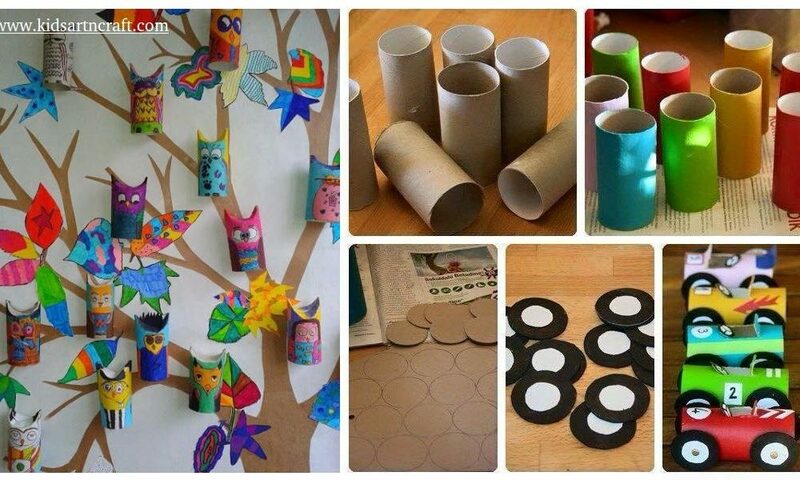 Here are some of kids favorites activities. 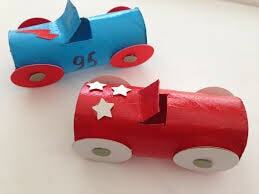 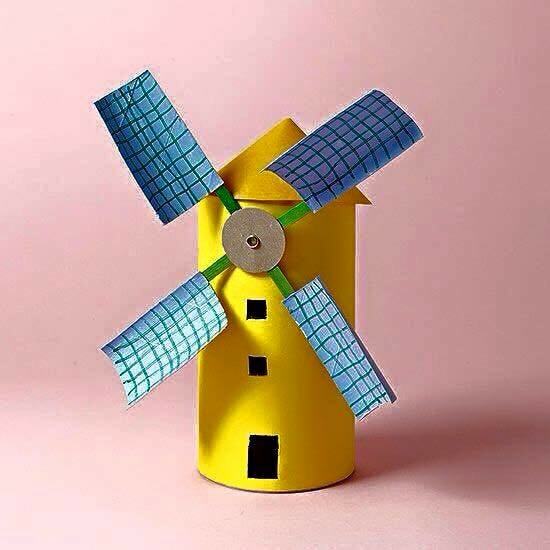 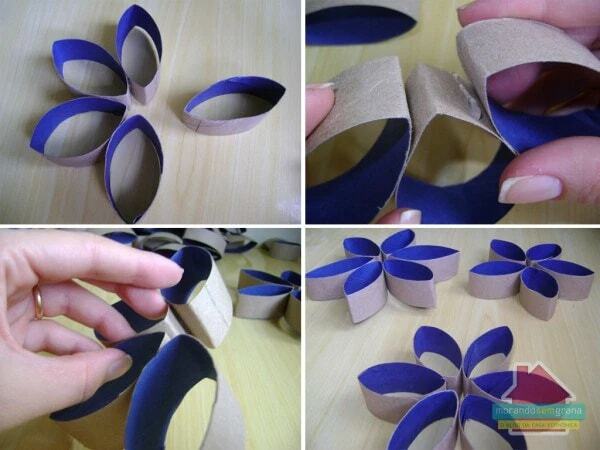 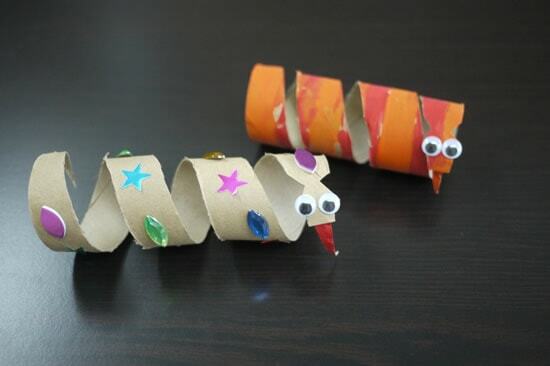 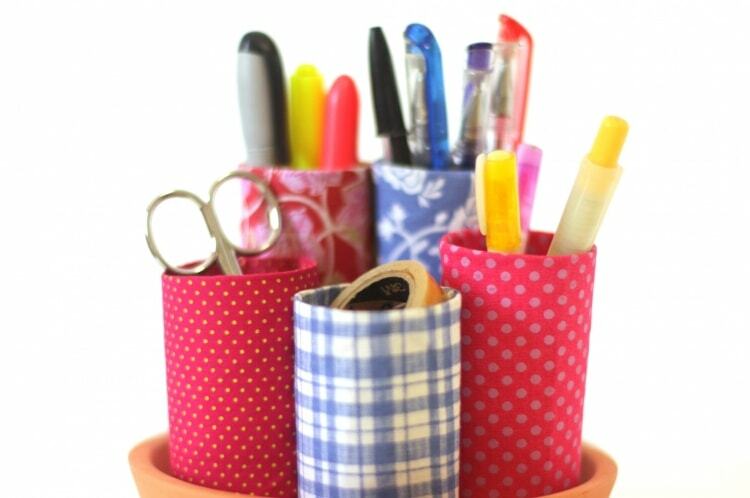 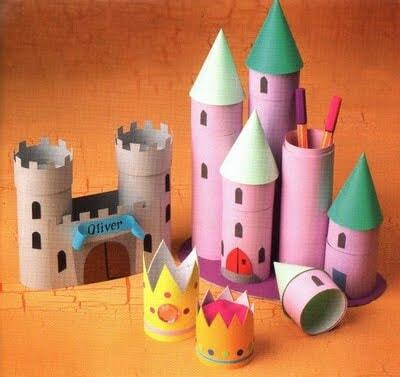 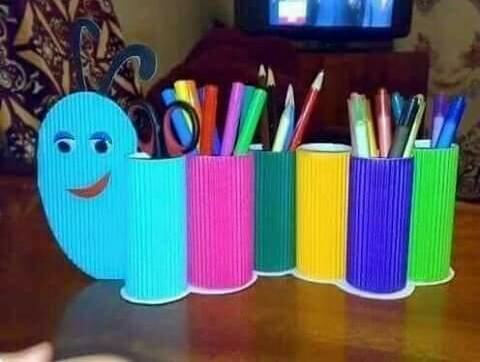 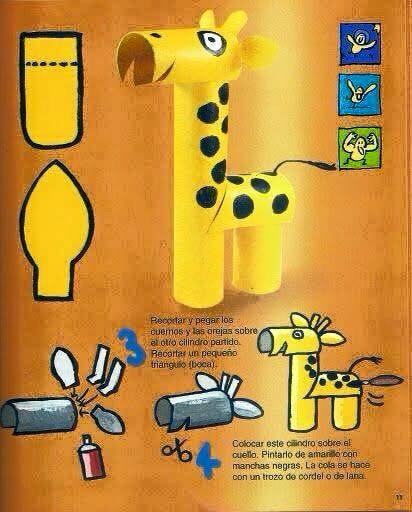 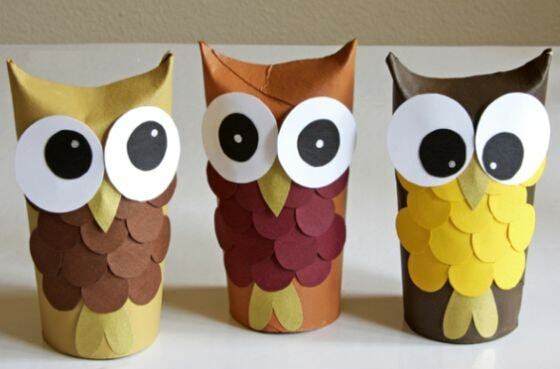 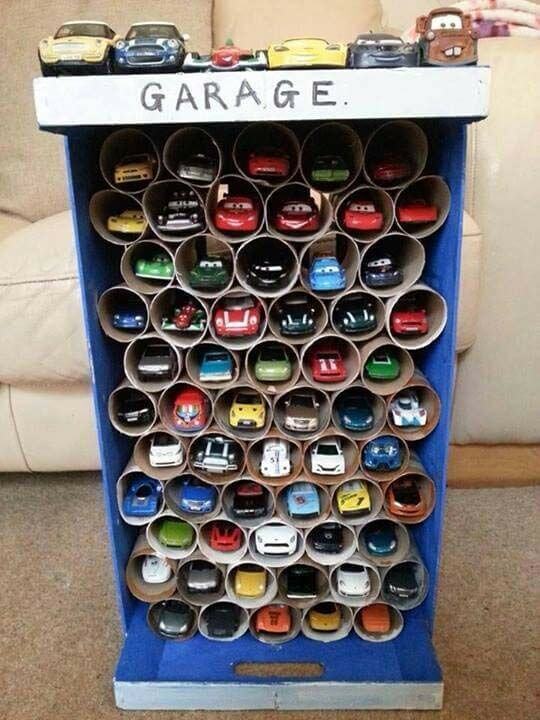 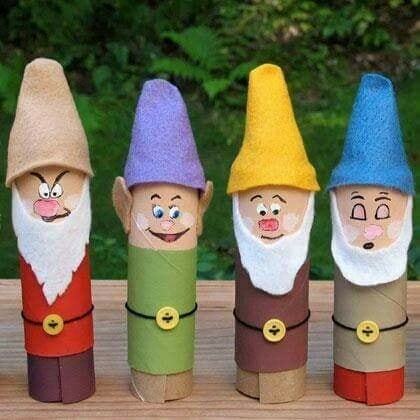 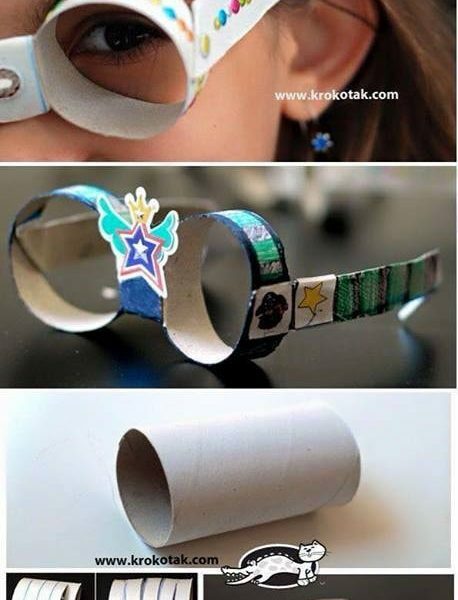 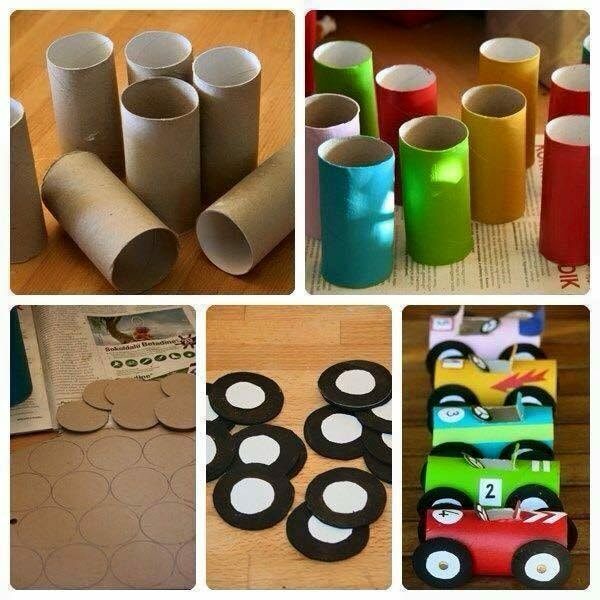 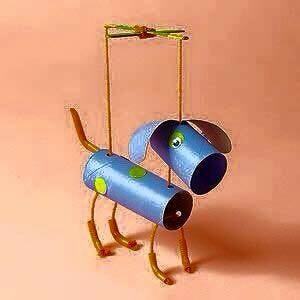 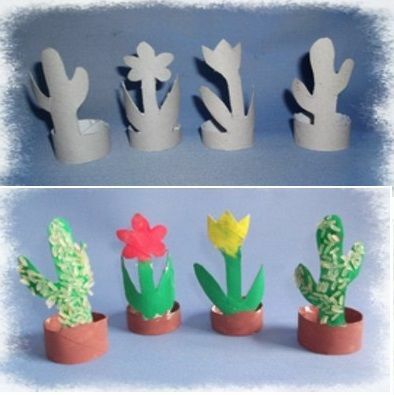 Hope you like these Toilet Paper Rolls Crafts.